Apple says it is at risk of being hit with a higher tax rate and back taxes as European regulators investigate its tax affairs in Ireland. In June, the European Commission launched a probe to see whether Apple's 1991 tax deal with Ireland violated European Union laws prohibiting state aid to companies. Ireland and Apple say they work in accordance with the law. In the company's annual financial report, released this week, Apple warned investors that "If the Company's effective tax rates were to increase, particularly in the U.S. or Ireland...the company's operating results, cash flows and financial condition could be adversely affected." Apple (AAPL) has paid as little as 2% on profits attributed to its subsidiaries in Ireland, well below the 35% top rate in the United States and even well below Ireland's 12.5% rate. That has prompted complaints by both European and U.S. lawmakers. 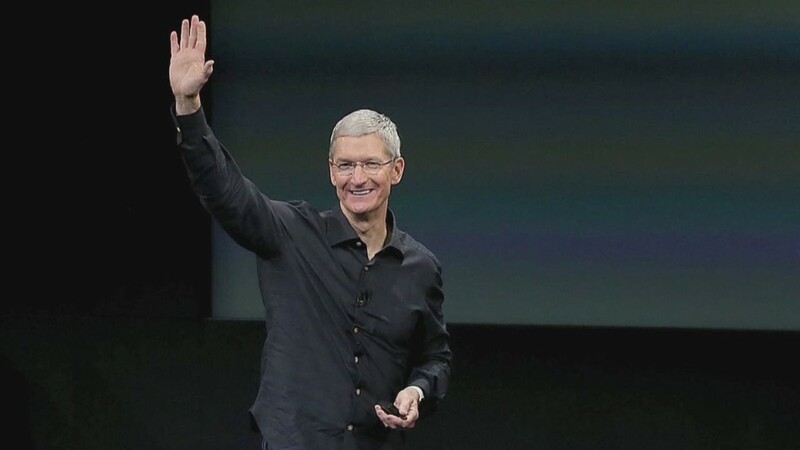 CEO Tim Cook was even called to testify on Apple's tax deal before a Senate committee. To soothe angry regulators, Ireland announced earlier this month that it would end a key tax loophole for tech companies by 2020. But some experts say the change is more of a public relations move than a step that will significantly increase the taxes those companies have to pay.